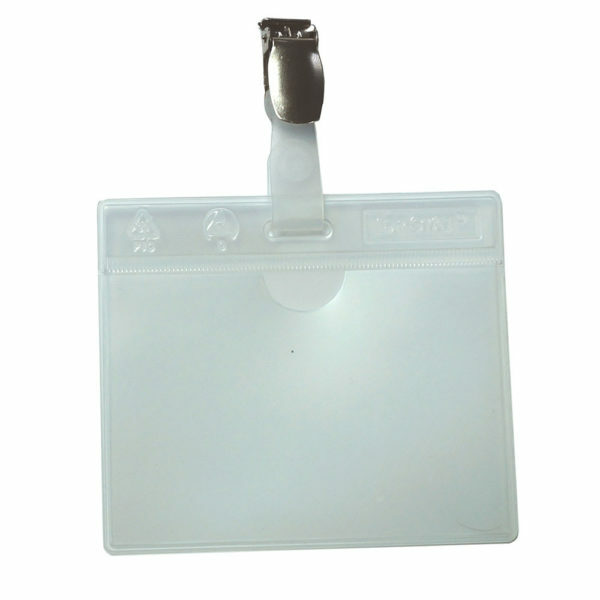 Credit Card Size – Fits Most IDs, Business cards and Key Cards. 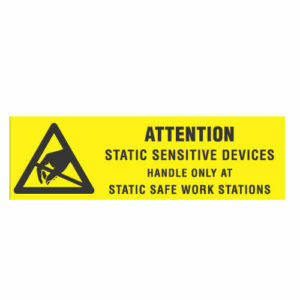 Protect your sensitive items with the permanently dissipative IDP-STAT® Badge Holder. 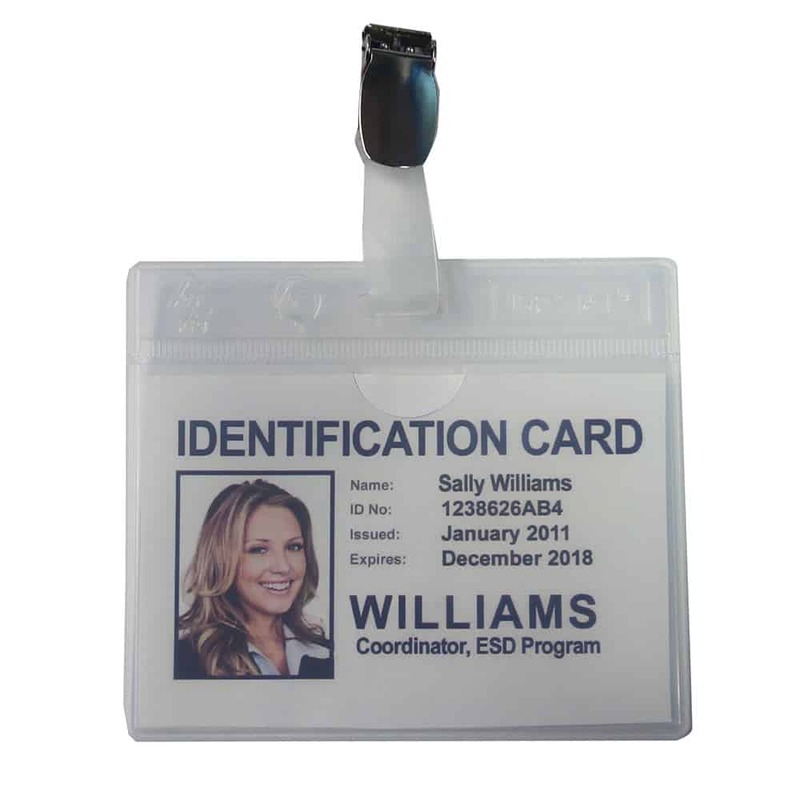 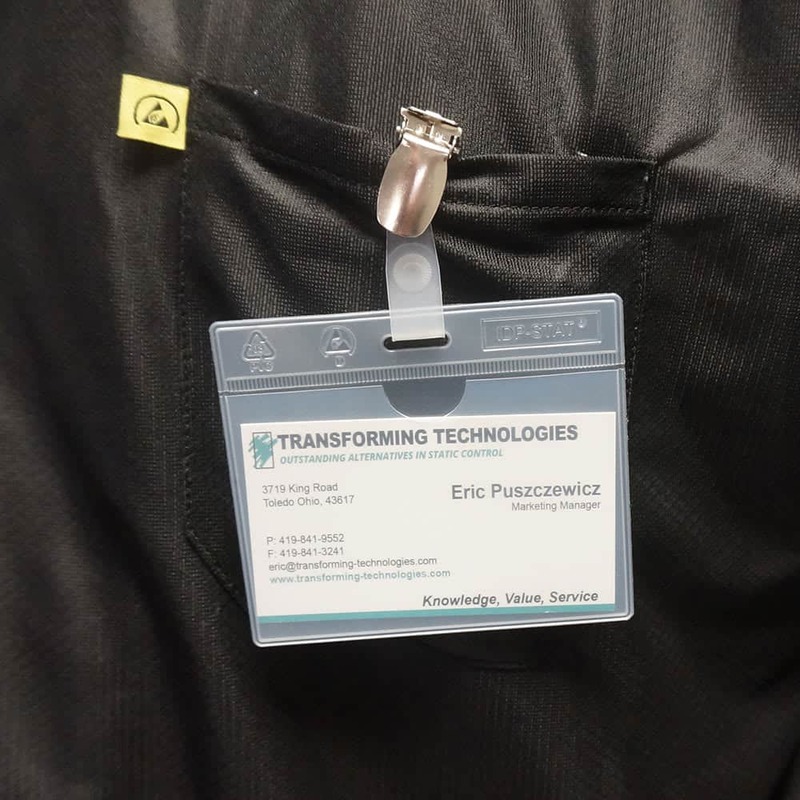 The IDP-STAT® ESD Badge Holders are an excellent way to shield employee badges, guest passes, or key cards. 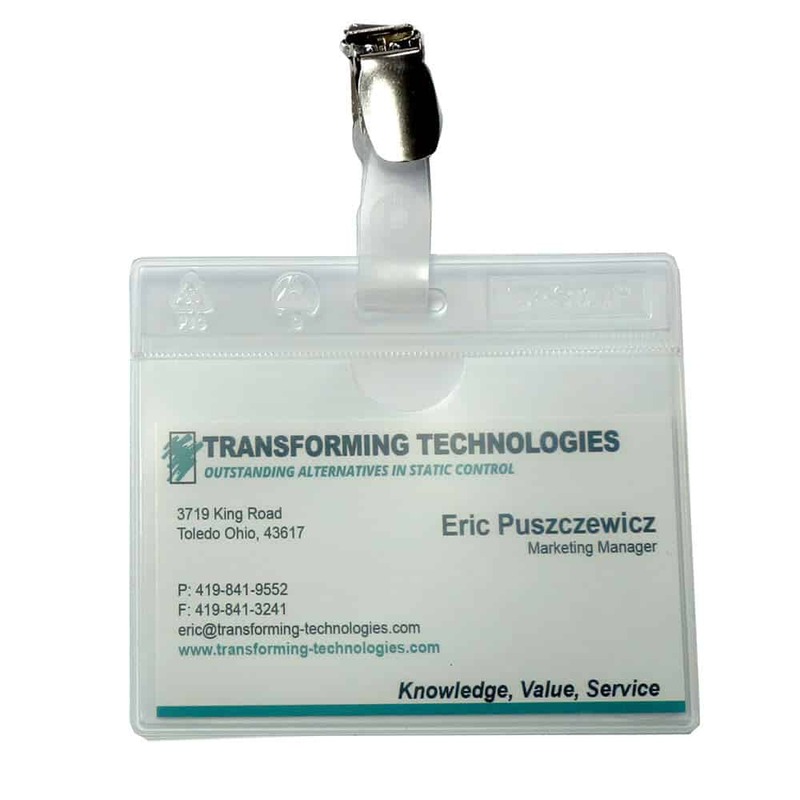 Made from permanently dissipative IDP-STAT® PVC film, these badge holders will never fail in the field and become a potential ESD threat. 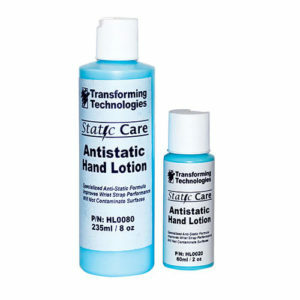 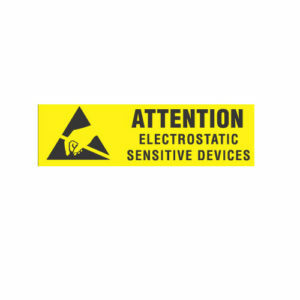 The ESD protection makes them safe for use in sensitive environments.